Mothers are the most precious gifts we have in our life, she deserves nothing less than the best. 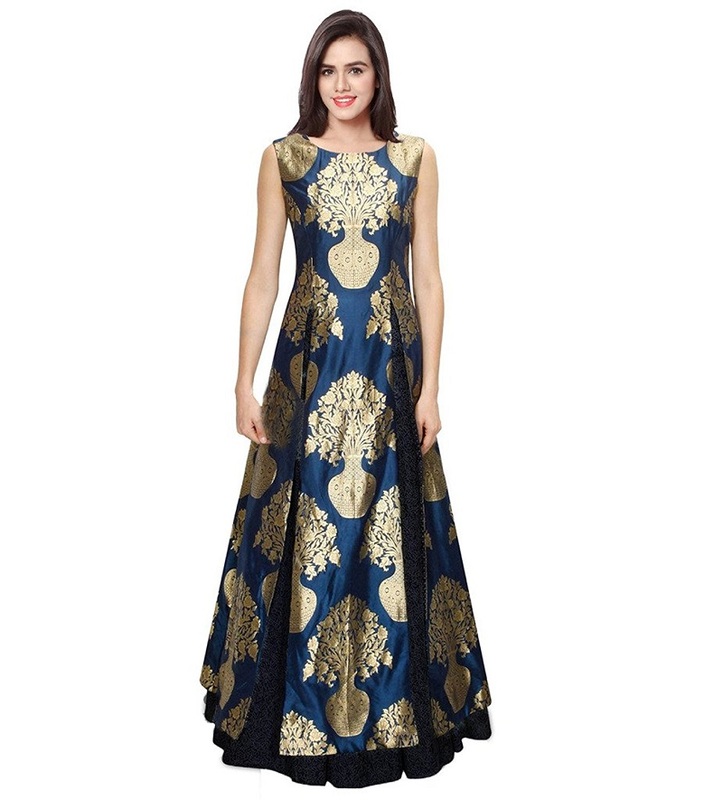 To choose best dress for her you can take some idea from here. 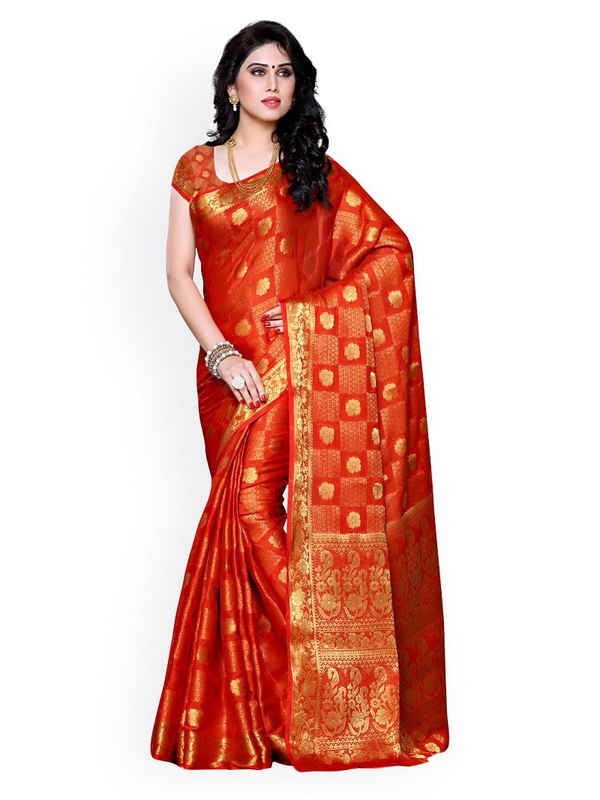 Here you will find the different types of ethnic outfits for your mother. 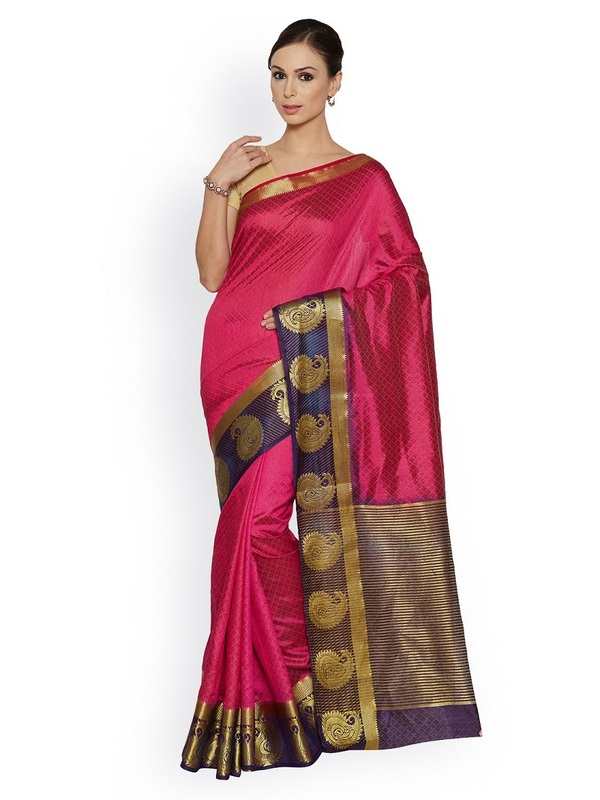 Nothing can beat the elegance of a genuine silk saree. 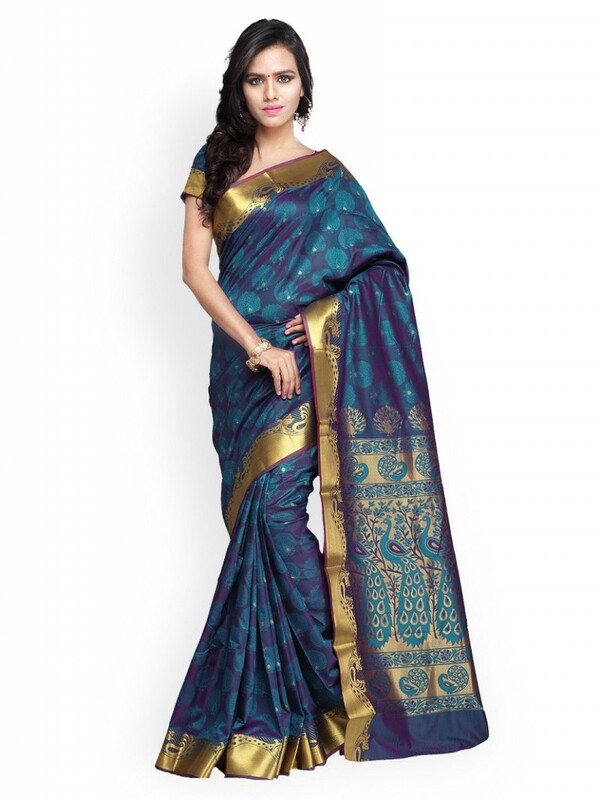 These exude serenity and style in a wonderful balance and ladies can never go wrong when they are flaunting a silk. Digital prints which is filled with beautiful and colourful possibilities gives an elegance look. 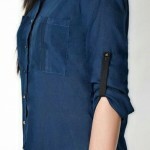 Pick from a range of designs according to her favourite colour combinations. 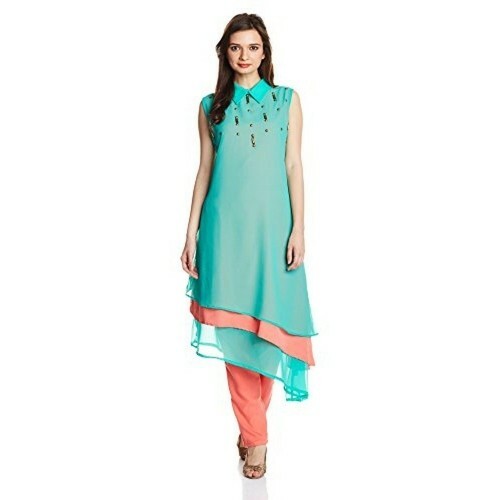 Just try kurti with asymmetrical hemline. It gives illusion of height. Glam Divas of bollywood love to wear such kurtis to stand out of the crowd. 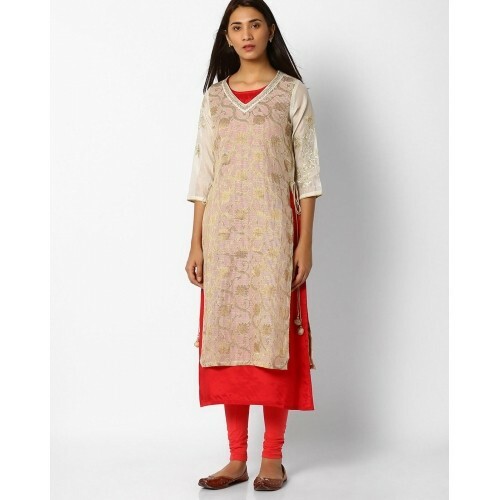 Generally, these kurtis are made of light weight fabrics like chiffon, crepe and georgette. 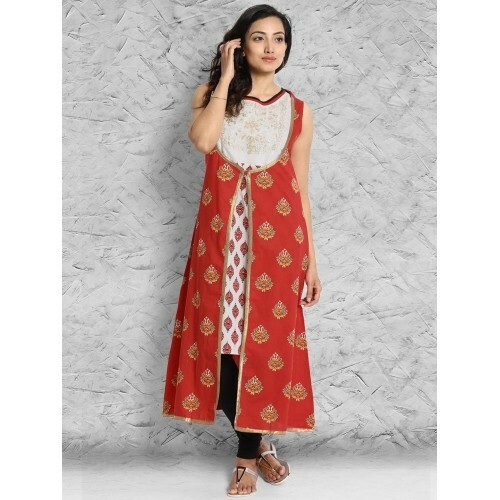 Double layered kurtis are exactly as what they sound. 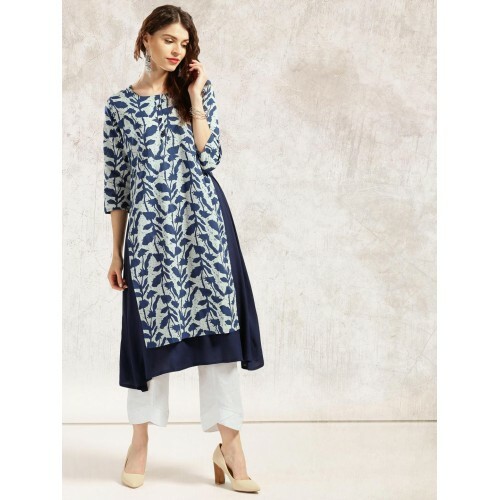 Designed with an extra layer, these kurtis give a gorgeous ready-made layered look!